Jay Leno will be in Clarksburg at the grand opening of the Robinson Grand Performing Arts Center on October 20. And another big name comic will be in town almost a month later. 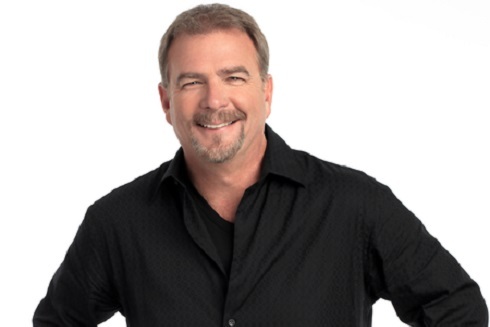 Bill Engvall will be bringing his "Just Sell Him For Parts Comedy Tour" to Harrison County for two shows. He will be perfomring at 6:30 p.m. and 9:30 p.m. on November 17. Doors for the show will open at 5:30 p.m. Engvall is known for being part of the famous Blue Collar Comedy Tour that also featured Jeff Foxworthy, Larry the Cable Guy and Ron White. Click HERE for ticket information. Tour the Web site for additional information about the event, parking and other amenities available.